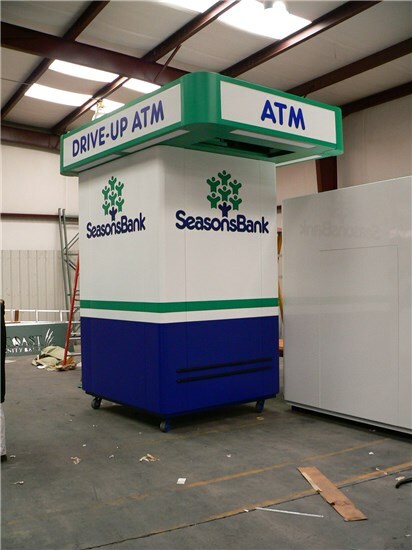 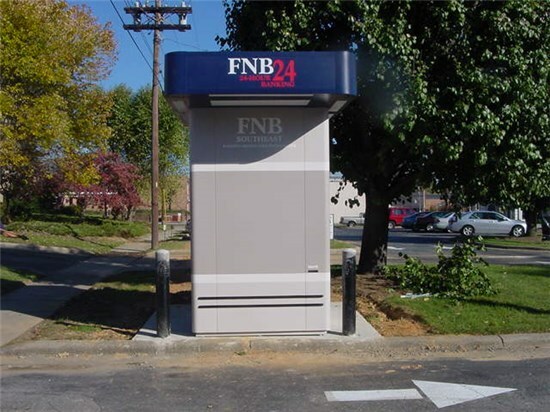 In markets with heavy foot traffic, the Model 356 ATM kiosk is an ideal, highly accessible solution for walk-up banking in a retail environment, but it can also be used in remote drive-up settings. 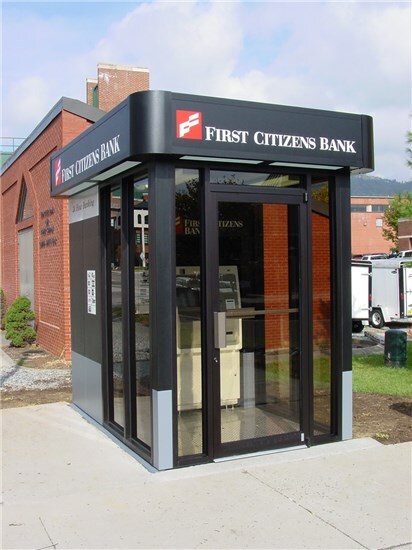 The fully secure Model 356 is an efficient 5’6’’ x 5’6.” Similar to the Model 300, this model combines a small footprint with a functional interior. 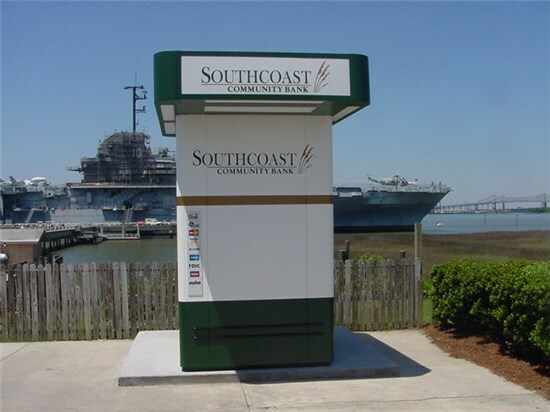 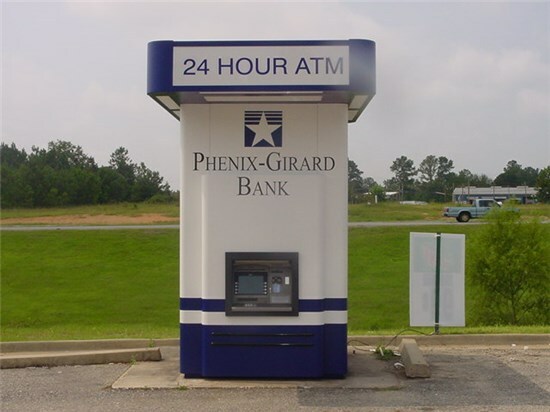 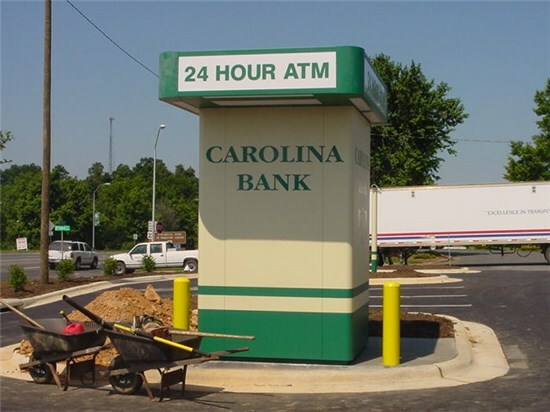 This kiosk is ideal for use with smaller ATMs and comes standard with a protective canopy.